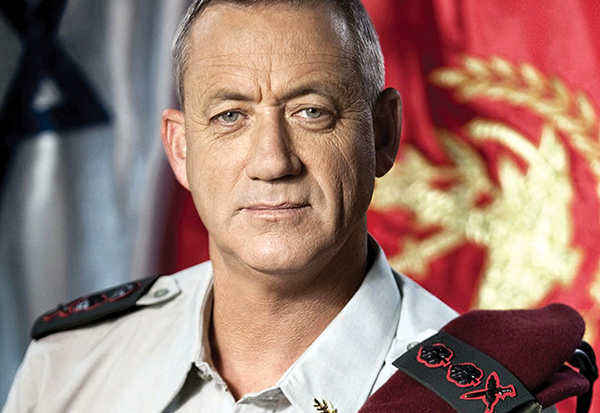 Benny Gantz has the right military credentials, as well as an aura of decency, grace and calm that is sorely lacking. For 38 years, I was a soldier, a fighter and a commander. I made tough and courageous decisions. I led combat fighters beyond enemy lines and answered phone calls in the middle of the night. As someone who marched all the way from a small moshav near Kiryat Malakhi in Israel’s south to the holiest of the holies in Israel’s security system, I can confidently say that we do things through action, not words. In the difficult and violent Middle East neighborhood in which we live, there is no mercy for the weak. Only the strong emerge victorious. Unfortunately, our defenses have been weakened. More than 1,000 rockets were launched towards the State of Israel in 2018, as the suitcases of money, which served as Prime Minister Benjamin Netanyahu’s insurance, continued to flow into the Hamas regime. I ask you, citizens of Israel, for the opportunity to lead the State of Israel. I promise to bolster security, fight corruption and look out for Israelis’ day-to-day lives; to take care of the sick people in the crowded emergency rooms, students who don’t have the opportunity to succeed, neglected senior citizens and people with disabilities, and families and young people fighting to survive despite the soaring cost of living. As I look you in the eyes, I promise: I have come to serve you. I know your troubles, I am sensitive to your pain, and I intend to wake up every morning to make sure you have it better. Our weakness in the face of our enemies and the division among us as a nation are my greatest concerns. I will work to strengthen deterrence against Hamas, Hezbollah and Iran – not through bragging and press conferences but through actions and an iron fist. I will act to connect and unify the nation of Israel. I will bolster Israeli cooperation and statesmanship. I grew up on Moshav Kfar Ahim, the son of Holocaust survivors. We lived together, religious and secular, right and left, in partnership and with a deep connection to one another. That is also where I was taught to love the people and the land, values that are part of who I am as a person and guide my actions. I know where I am going, and I know where I am from. I want to be everyone’s prime minister. I ask you to vote for the Blue and White Party. Any other ballot will allow the continued incitement and division in our society, the continued focus on indictments instead of Israel’s citizens, and our continued weakness in the face of our enemies. To my delight, more and more supporters are joining us every day – good Israelis who seek to be part of the change and still have hope. I love our country. I will not cede the opportunity to lead it from a place of strength and hope.  This is also your chance; indeed, it is everyone’s. Benny Gantz leads Israel’s Blue and White party.